Location of strongly defended position with trenches and two pillboxes. 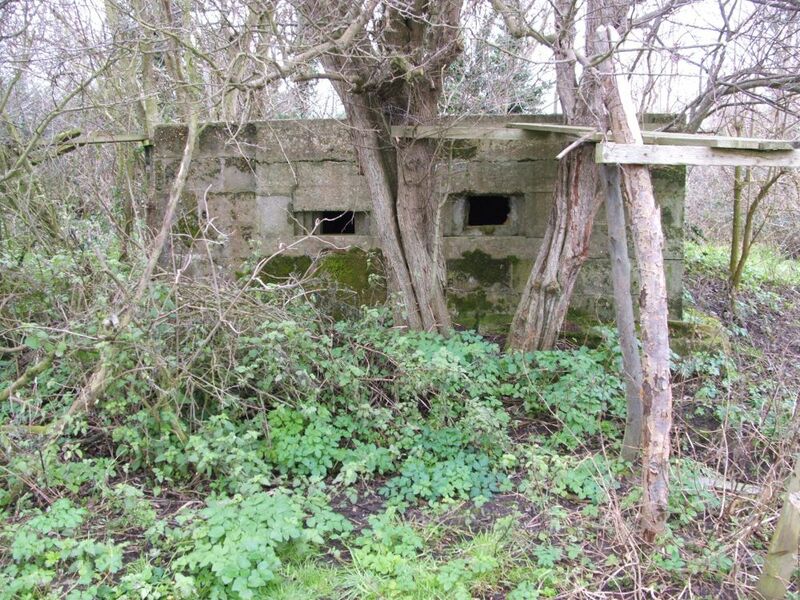 This was the location of an infantry section and probably a platoon Headquarters. These structures can be seen from the coast path.